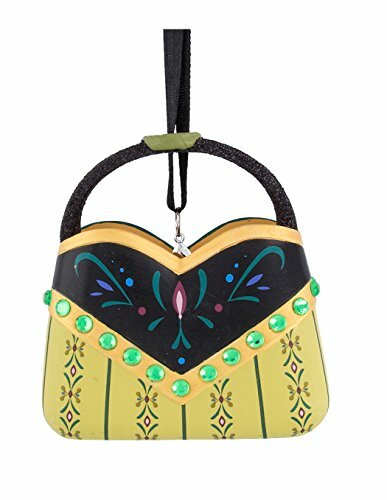 This darling Christmas tree ornament for fans of Frozen is a little purse decorated in the style of Anna's dress. 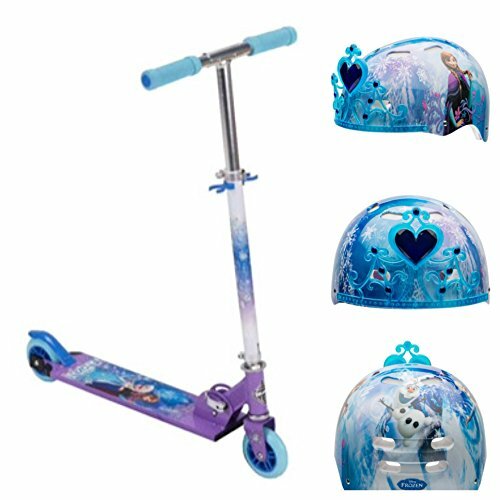 The unique holiday item was available exclusively at Disney Parks; the collectible ornament would make a fun gift idea for any fan of Frozen. This is an artisan Disney ornament designed by Ximena Romero. The look of the purse is inspired by Anna's wardrobe from Frozen and includes familiar details like Nordic-style floral elements and gemstone-style baubles. Official: Frozen 2 Is Coming!